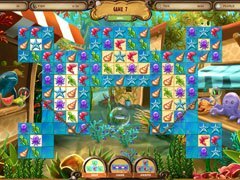 A deep sea puzzles and Match 3 adventure! Our heroes are on a maritime mission! After several adventures, the queen grants her true heroes a piece of ocean floor near Buenos Fishos. There, our smart clownfish, Clowny, mighty Sharky, explosive Crabby and nimble Octo build their very own little town under the sea. As it happens, they don't have enough pearls to afford the digs of their dreams. But, surely, true rescuers of the oceans will find a way to strike it rich! And maritime rescuers have never been as important as today: Oil spills threaten the deep sea paradise, sick fish need your help and our heroes will have to face many more challenges up ahead. 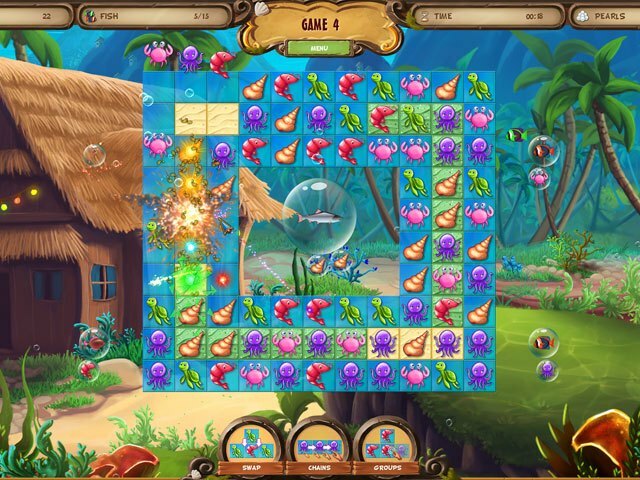 Every level you complete will net you and your friends more pearls. The better you are, the more pearls you get. - Help our heroes create a town on their land! 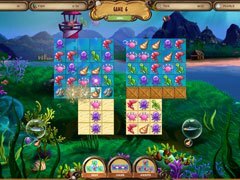 - Hidden object and casino mini games for even more variety!